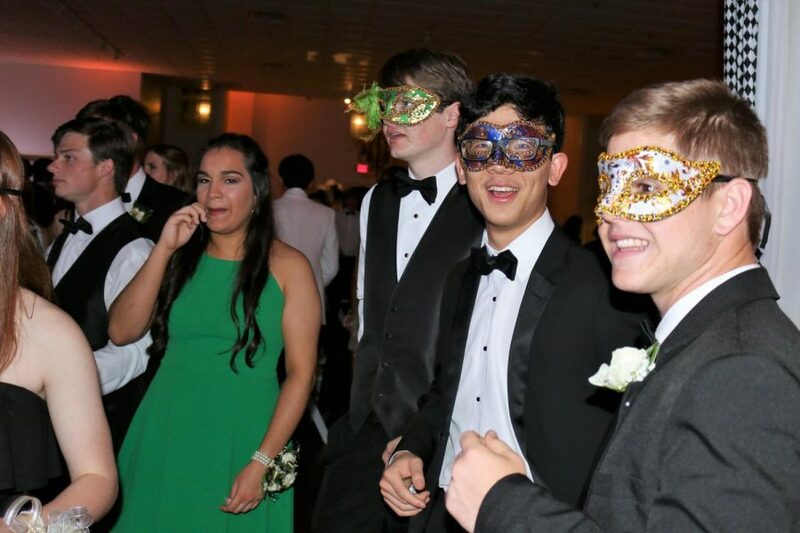 Prom was on April 5th for the juniors and seniors of Jackson Prep. The theme was masquerade and it was decorated to the nines. Masks were provided which was really fun for everyone. 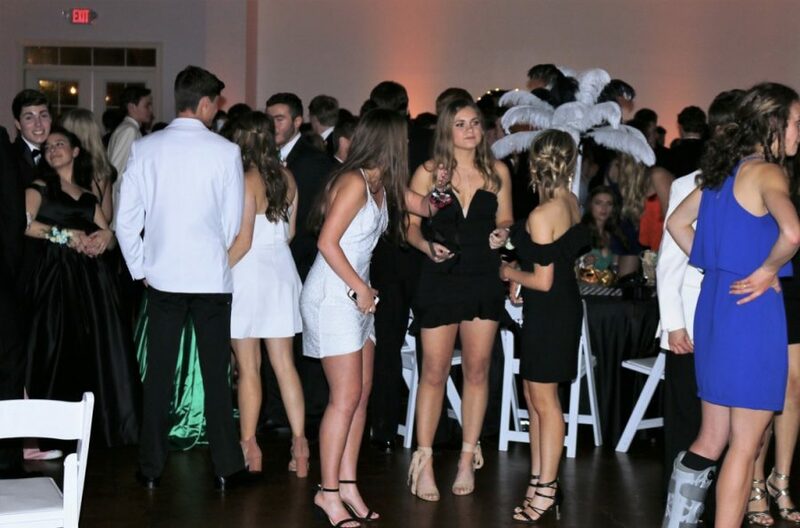 Unlike last year, prom was held in a new location: the Ivy in Flowood, MS. Many people enjoyed the Ivy more than Duling Hall because there was more space to dance and better parking options. It was also nice that it was not pouring down rain this year. The band, Compozitionz was by far the best it has ever been. The dance floor was filled rather quickly by eager students ready to show off their moves. Finally, at the end of the night, Reece Davis and Mary Price Montagnet were crowned Prom King and Prom Queen. Prom 2019 was an overall success that the senior class will treasure forever.